CHICAGO (WLS) -- The Chicago Police Department is crediting two Pokemon Go players with helping them catch a would-be thief. 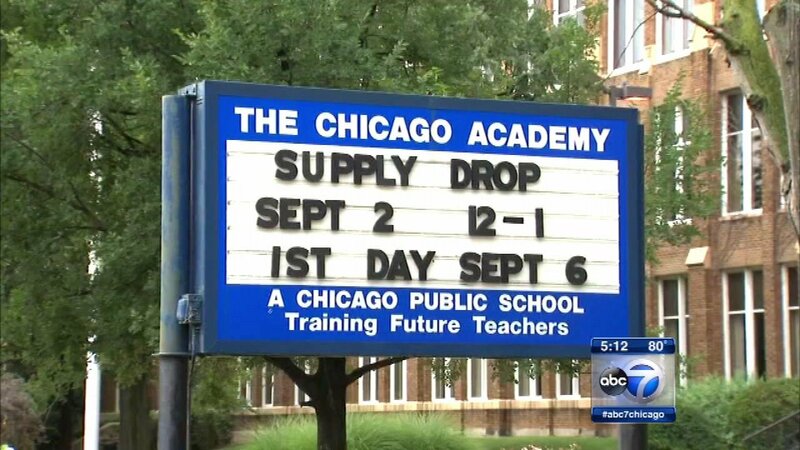 The two were playing the mobile game near Chicago Academy High School late Monday night when they saw a man breaking into the school. They called 911 right away. Police said upon arrival they found a man inside the school. The man admitted he was attempting to steal computers.